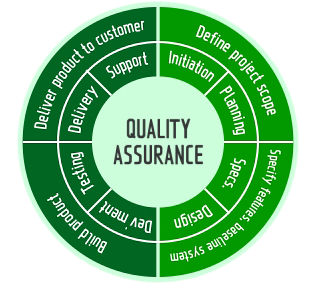 Quality is an integral part of our deliverable and work ethics. We stick to our standards even in adverse conditions as we do not believe in short-term profits but long-term stability. Our buildings are earthquake resistant as we follow all the necessary norms floated by the concerned body for safety and security. This is one of the reasons we are amongst the top choices for real estate investment in Surat. We make sure that all safety parameters that could affect the quality, security, health and comfort of people are taken due care of. We have a team proficient in advanced research for implementing new techniques for insured and secured life. We have served thousands of happy customers with all resources and infrastructure facility to give shape to their dream structures. 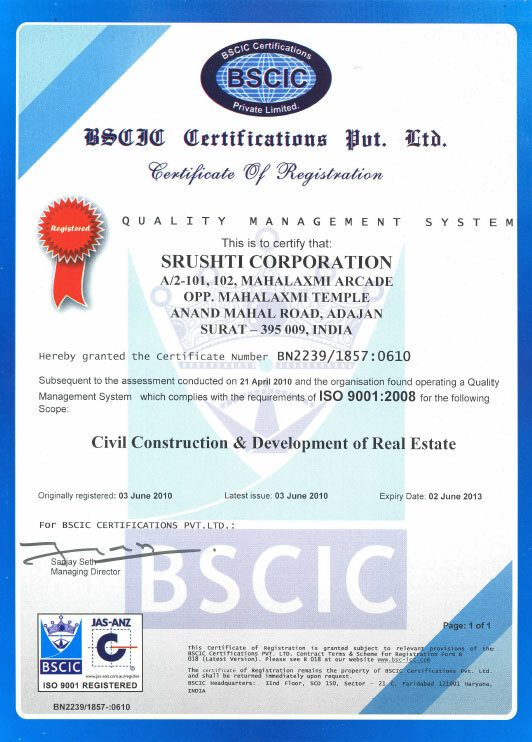 Today the group has become unique in the industry of real estate, Surat.